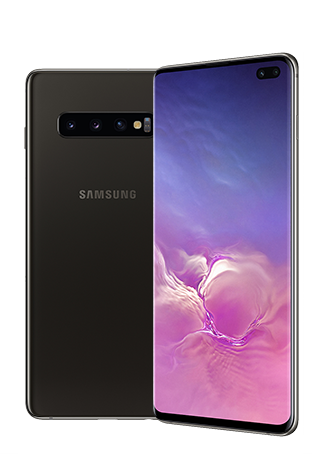 Your Next Phone should be as Amazing as the Galaxy! Enjoy HD+ resolution, larger displays, powerful performance, and fingerprint ID security. Switch today and get up to $2,700 in savings for two new lines! Up to $200 in carrier switch credits to pay off your current phone installments or contract. Up to $600 instant in-store credit for each phone you trade in, depending on your phone’s trade-in value. Plus get an additional $720 in savings over Verizon’s GoUnlimited plan with Viaero Unlimited HD! Phones must be purchased with new lines of Unlimited Data service. Available for Consumer and Small Business accounts only. ǂPayment required at confirmation of the order with your representative. 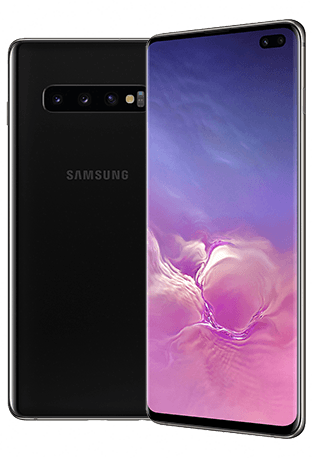 *Get a Samsung S10, S10e, or S10+ free when you purchase another Samsung S10, S10e, or S10+ of equal or greater value. 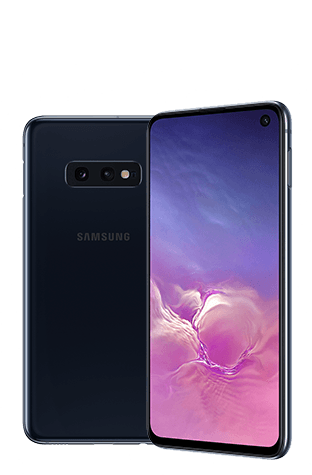 The Samsung S10 Get One when you Buy One promo requires both handsets to be purchased on installment, activation of at least one of the phones on a new line of Viaero Unlimited service, and Viaero Assurance Service Plan on the discounted phone. Limited time offer. No rain checks. Maximum two free phones per account. Consumer and Small Business account types only. Promotional discount applied over 24 months and ends when the balance is paid. Full balance due if line is terminated. Get up to an additional $400 in-store credit with trade-in of eligible phone. Activation fee and tax based on the full price of the device due at purchase. Customers porting in a new line of service will receive an account credit for the activation fee. For terms and conditions applicable to service plans, visit www.viaero.com/legal.